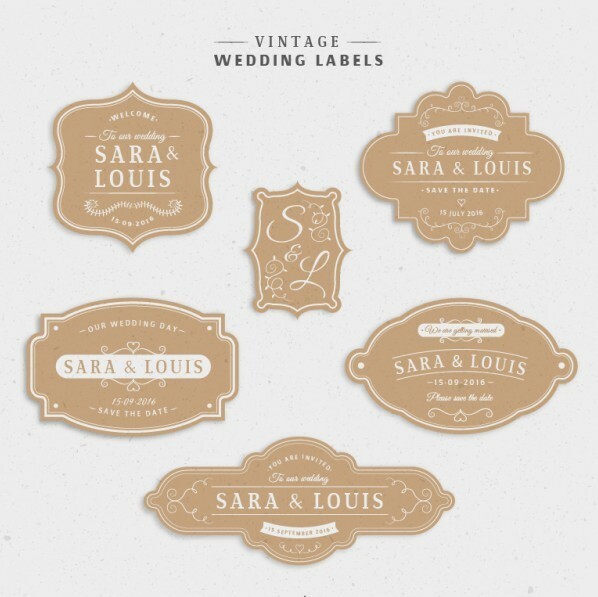 Buy vinyl stickers and labels online with fantastic quality at some of the UK’s lowest prices! 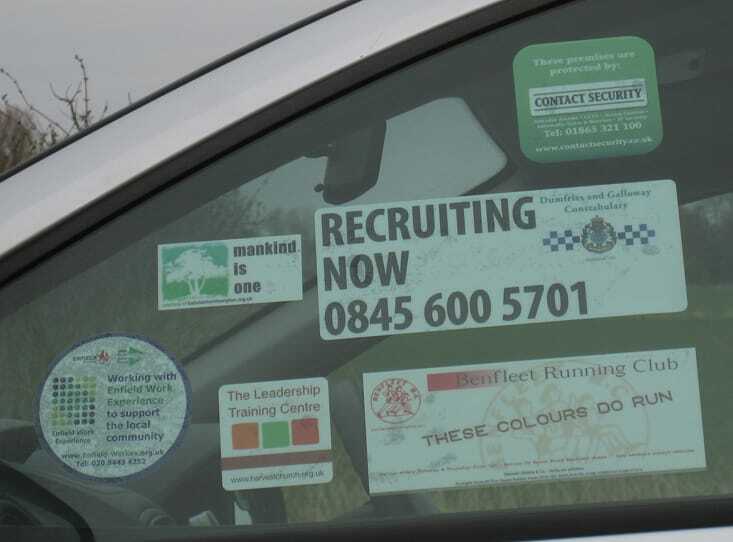 Q.Why choose vinyl stickers and labels over paper alternatives?Full waterproof properties, scratch resistance, fade resistance and tear resistance are just some of the reasons why we think vinyl beats paper every time! They’re easier to put on, easier to peel off, NO RESIDUE, last for years and provide a great printable surface for rich colour and detail.Q.What size can I choose?Any size! Just enter your own measurements.Q.What finishes can I choose?Gloss, matt, metallic, clear and more.Q.What shapes can I choose?Squares, rectangles, circles, ovals and even custom contour-cut shapes. If you need a unique shape, just get in touch via our contact us page. Q.What are the turnaround and delivery terms?Your printed vinyl labels and stickers are usually printed within 2-3 working days and then shipped to you with next day UK delivery as standard which is free for orders over £50!Q.Can I upload my own artwork?Certainly! 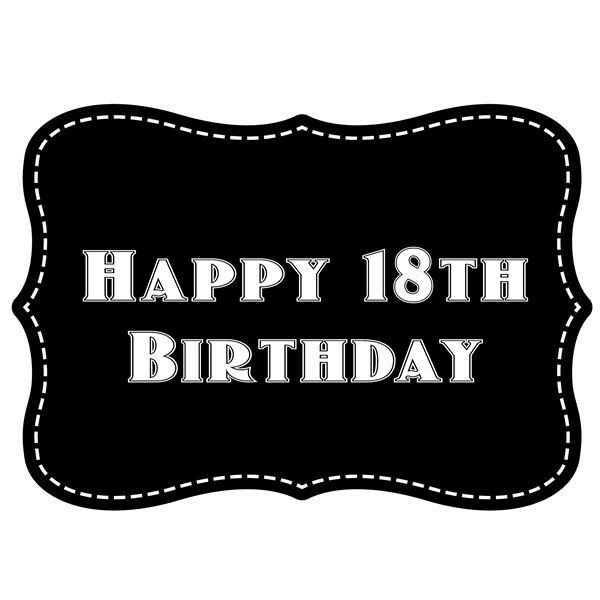 You can even select for us to design free bespoke basic artwork if you don’t have your own graphic.Q.Are they suitable for indoor and outdoor use?Yes! PVC plastic vinyl and eco-friendly solvent inks makes them waterproof, UV resistant and great for years of indoor or outdoor use. 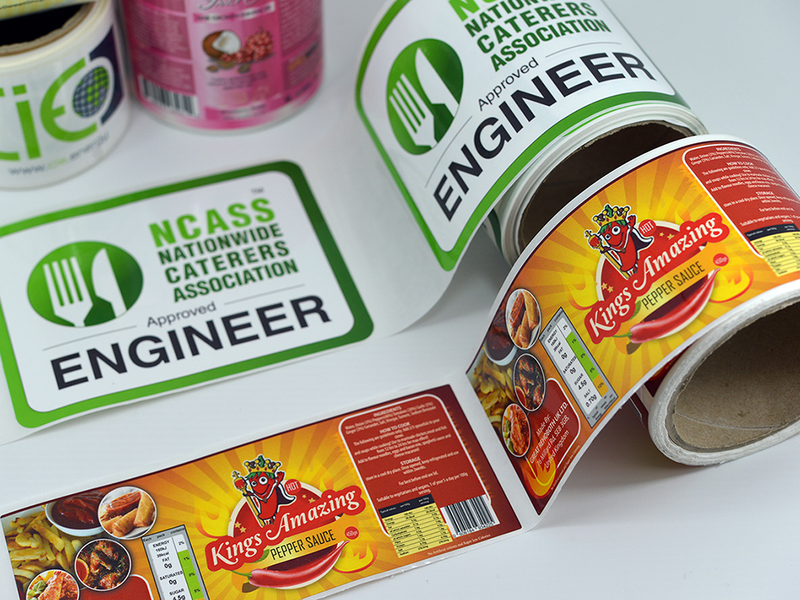 Vinyl sticker and label printing has a fairly broad range of uses, but with Discount Sticker Printing, you can choose from a range of shapes, sizes finishes, quantities and many other options to tailor your order to your exact needs. 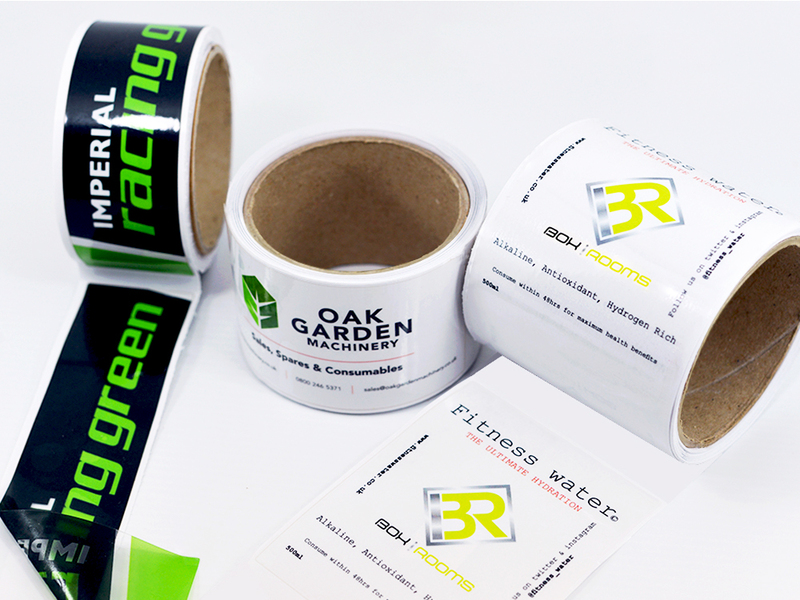 When this is combined with Discount Sticker Printing’s eco-friendly solvent inks, it means that the entire vinyl label or sticker is ideal for years of indoor or outdoor use without fading. When you top this off with the ability to order your own custom size and upload your own artwork, the uses literally become limitless! 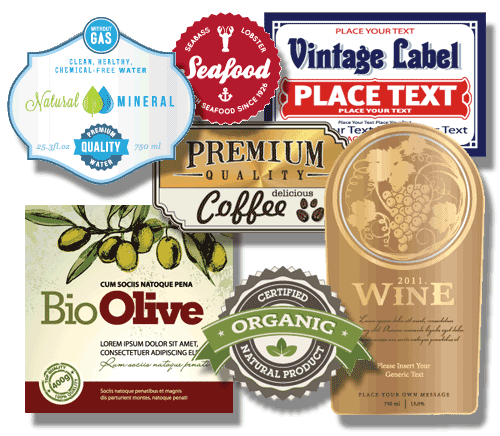 Branding, promotion, advertising, labelling – you name it, vinyl stickers and labels can do it. 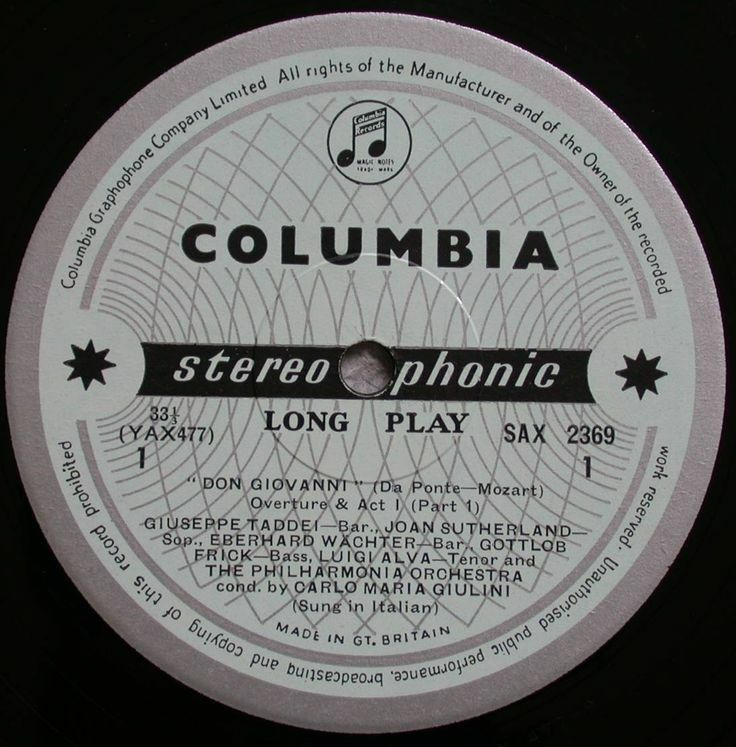 Just adapt them to your needs.However, despite such a focus on outdoor use, vinyl label and sticker printing is equally useful for indoor use as well. The toughness of the PVC material makes them easier to stick down and easier to peel off compared to paper alternatives, whilst they’ll stay strong and durable regardless of any spills and knocks. 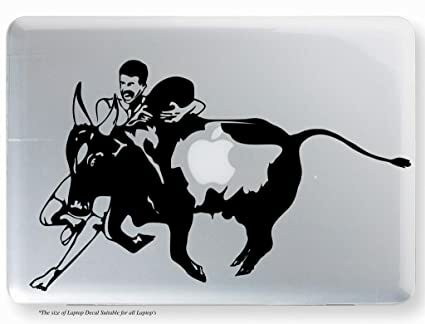 Best of all, it’s a great material for fantastic looking stickers or labels which look professional and really bring out the best in your artwork with beautiful glossy, matt, clear and metallic finishes available!To over cheap vinyl labels and stickers now, start by getting your instant quote using the calculator above. The 100gsm material used in printed vinyl stickers and labels makes them tough, durable and fully waterproof. Plus, our use of eco-friendly solvent inks means that they’re fully weatherproof and UV resistant for years of indoor and outdoor use. The debate rages on, but with fully waterproof properties, scratch resistance, fade resistance, easier placement, easier removal and a fantastic printable surface, we think there’s little that vinyl can’t do! And finally, our prices for vinyl sticker printing are some of the lowest in the UK as well. Plus, the crisp white PVC vinyl on our gloss or matt finish makes a fantastic surface for our 1440dpi high definition printing, meaning that your custom vinyl labels and stickers will really bring your artwork to life with vivid detail and stunning colour. 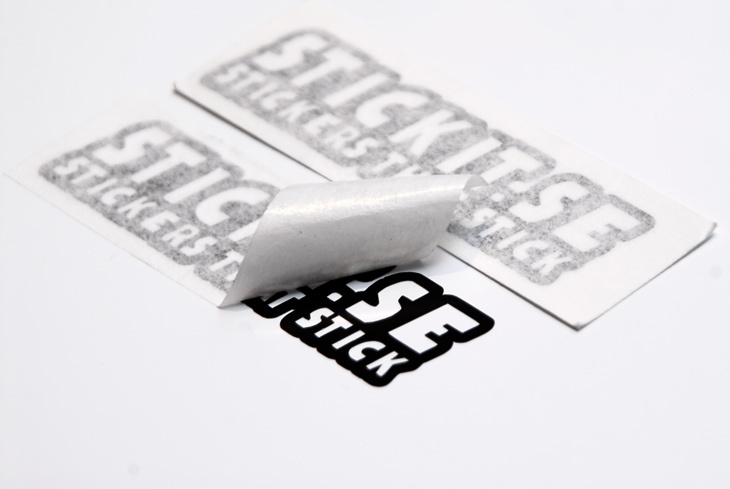 Ordering cheap vinyl stickers and labels couldn’t be easier with Discount Sticker Printing. Once you’ve selected from the choice of shapes and finishes, simply enter in your own size measurements and quantity for an instant online quote. If you’re happy with the price, you can then upload your artwork (or select to let us create free basic bespoke artwork for you) and then complete the checkout process.You can then leave the rest to us! Your order will be printed on highly durable PVC vinyl material with 1440dpi high definition printing and eco-friendly solvent inks for crisp detail, vivid colour and full weatherproof properties for years of indoor and outdoor use. They’re then packaged up and shipped directly to your door with next day UK delivery which is FREE for orders over £50!To order, get your instant quote now by entering in your options using the calculator above!